Some of the industry’s best moving companies provide their clients with a rather interesting additional service – specialised removals. If you are about to move home, you probably assume that this moving solution would be the last thing you would spend money on. But the thing about special item removal services is that they exist for a reason and, in some cases, it is simply a must to use them when relocating to a new house. Often times, specialised moving services can also include solutions such as the removal of a single item or even speedy eBay courier services in London. The price of each of these services differs depending on the company you choose to hire. 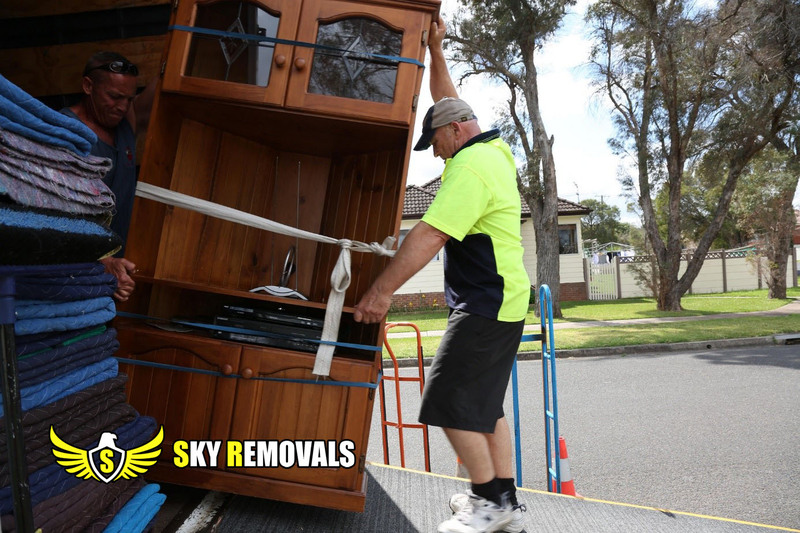 Yes, opting for specialised removal solutions may make your relocation slightly more expensive than you have initially hoped it to be. However, your money will not go to waste because the professionals you hire will offer you a number of benefits. Moving a massive and heavy furniture piece or a domestic appliance is always tricky, especially if you have to move it down or up a staircase, for example. It can take you ages to plan and prepare everything and a lot of people to do the heavy lifting. If, however, you rely on trained and qualified movers for that job, they will complete this hefty task in a matter of minutes rather than hours and you will not even need to lift a finger. Therefore, if you have to convert your time into money, you may actually realise that specialised removal assistance is not so expensive after all. Moving trolleys, furniture blankets, protective covers, moving straps – do you own any professional moving tools and supplies? Such pieces of equipment are necessary when you are dealing with the removal of a special item. Luckily, all trusted teams of movers have an arsenal of tools and they have been properly trained to use them. Even if have armed yourself with professional moving equipment and you have plenty of free time on your hands, you can still benefit from relying on comprehensive specialised removal solutions. Handling heavy and oddly-shaped items can easily lead to an injury. Just think about it – you can strain your back when trying to lift a heavy box or break a toe or two if you accidentally drop something heavy on your foot. Certified movers are trained to avoid such risks. Plus, they are fully insured. So, why make your life more difficult than it has to be? Call in the pros and let them give you a hand when you are moving home.